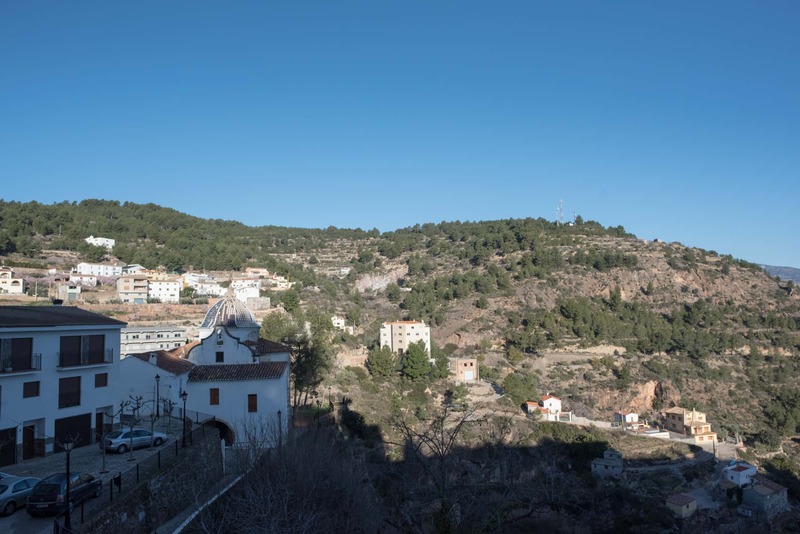 Known as "the pearl of the mountain", Lucena del Cid is a small municipality in the province of Castellón which belongs to the region of Alcalatén. It has just over 1,500 inhabitants, but in the summer months it accommodates tourists wanting to enjoy it mountainous climate and beautiful scenery. Although the exact moment that this town was founded is unknown, it is attributed to the Romans or even earlier settlements. Up until 1863 it was not known by its current name, instead in the 17th century it was called "Lucena de Aranda". After the Liberal Revolution its name changed to "Alcalatén de Valencia" and in the 19th century its ending changed to "de Castellón" before eventually, in 1863 taking the name "Lucena del Cid". Historically, after the Christian reconquest in 1233, it was part of Alcalatén and was donated by King Jaime I to Don Pedro Ximén of Urrea, of the Kingdom of Aragón. 300 years later, the Municipal and town charters were signed, making this an important commercial centre. During the Carlist wars in the 19th century, Lucena del Cid took the side of Isabel II and resisted the Carlist attacks. This lead it to being named "Heroica Villa" (heroic town), which can be seen on its coat of arms. Geographically, Lucena stands out because of its more than 1000 m height difference, due to its position between the Pedreñera gorge and the river Lucena. This gives it mountain scenery with steep, twisting roads which are a sight to behold. As well as enjoying its landscapes, this small municipality has a great religious heritage which is worth a visit. 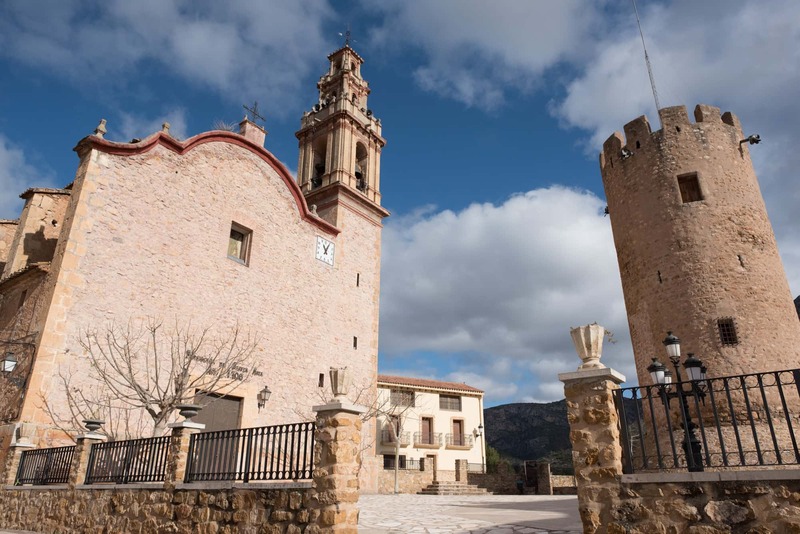 The chapel come castle of San Miguel de les Torrecelles which is an Arabic building used defensively by the Christians and which is currently a stop for pilgrims from Les Useres, is definitely a highlight. This chapel is the destination for a famous pilgrimage which takes place on the second Sunday of May. The Nuestra Señora de la Ascensión church is also worth a visit, built in the 18th century in a neoclassical style with baroque influences. The Museo de Orfebrería, the gold work museum with valuable pieces of sacred art and paintings from different time periods, is worth a mention. 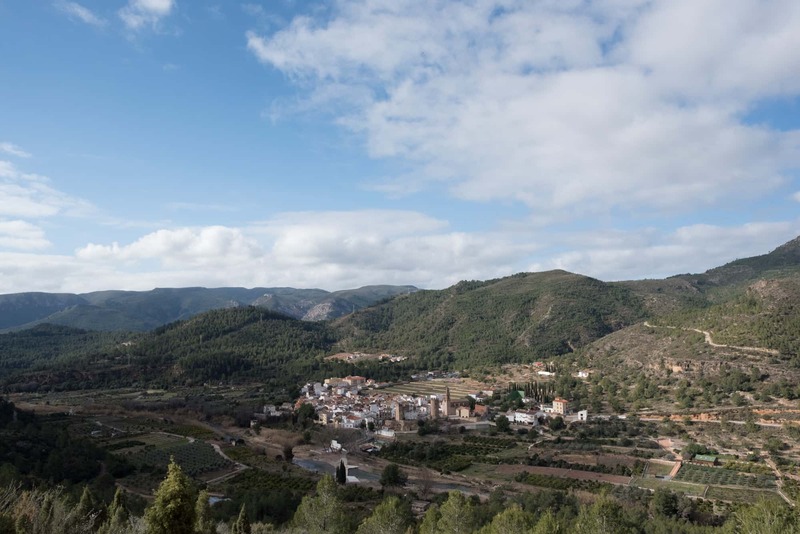 If you fancy spending a relaxing weekend here, breathing in the fresh air along the cycle routes that we suggest, we recommend accommodation such as the reasonably priced Hotel Llucena (Avda. Fernando León, 28), and the slightly more expensive rooms at the Casa Rural Elina Lucena (Calle La Parra 16) For something more intimate, you could rent the El Prat rural house (Urb. el Prat, 15) which is surrounded by nature. 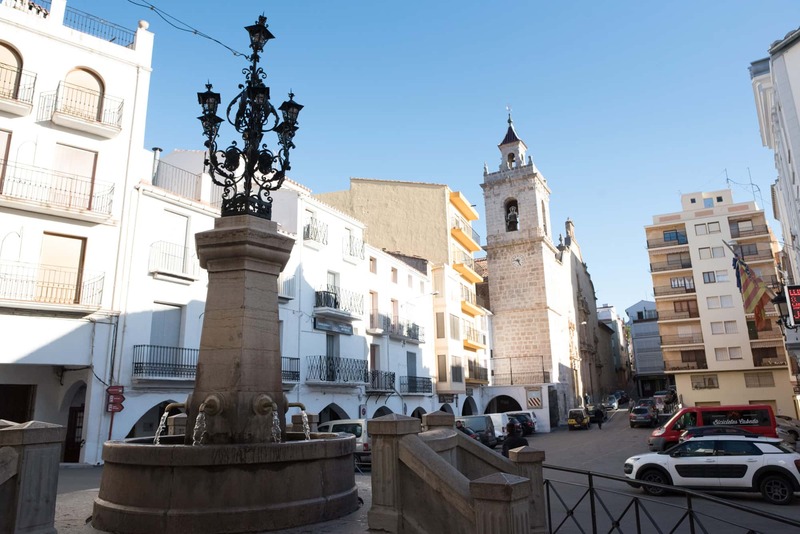 You cannot go to Lucena without trying its typical food, such as the casseroles: "olla de cardets" and "olla de abstinencia", rabbit with snails and its typical pastas known as "els cocs". We suggest you try these home-made dishes in the La Perla restaurant (Plaza España, 7) for a very low price. We also recommend the duck paella at Casa Cano (Calle Iglesia 19, Castillo de Villamalefa) 8 Km from Lucena del Cid. The chapel come castle of San Miguel de les Torrecelles: an Arabic building used defensively by the Christians. Nowadays it is a stop for pilgrims. - Nuestra Señora de la Ascensión church: built in the 18th century in a neoclassical way with baroque influences. The Museo de Orfebrería, the gold work museum with valuable pieces of sacred art and paintings from different time periods, is worth a mention. - Museo de Orfebrería: located inside the Nuestra Señora de la Ascensión church with works and paintings from different time periods. 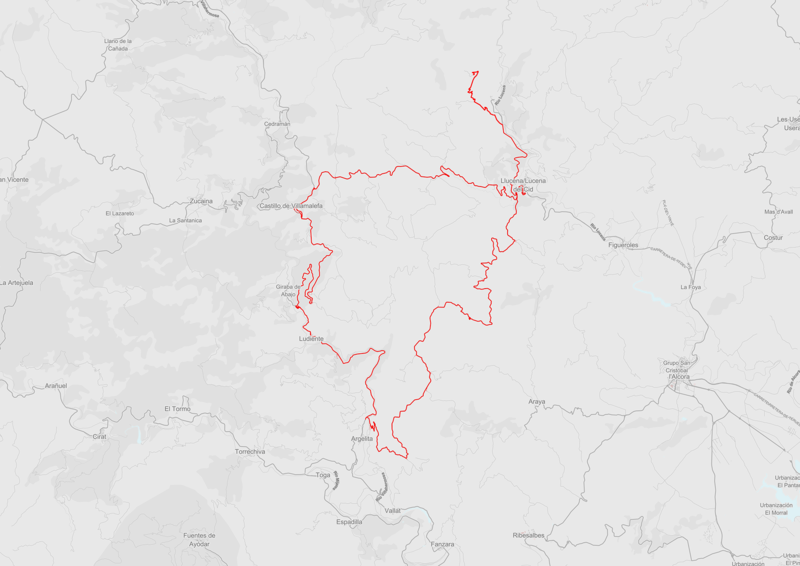 The Lucena del Cid route starts with a 10 km incline along the outstanding beauty of the Alcalatén region. 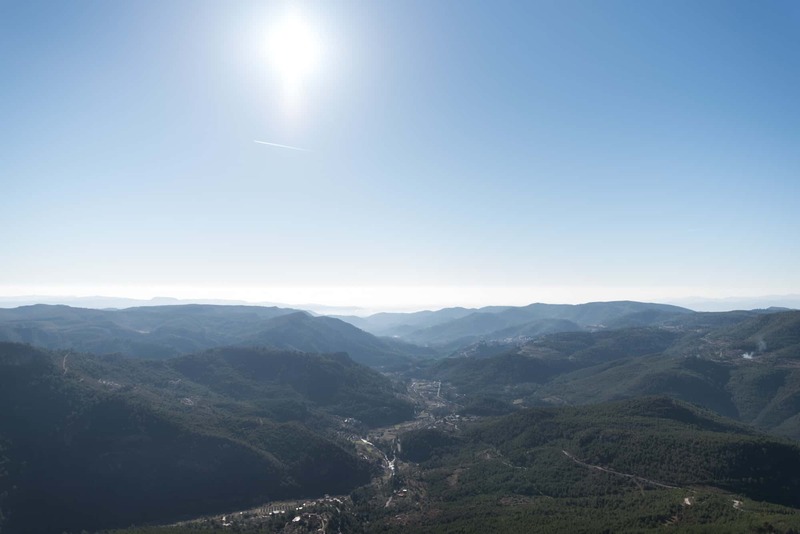 Just before getting to the next town, upon finishing the first incline, we will have reached the highest point of the Remolcadors mountain pass. 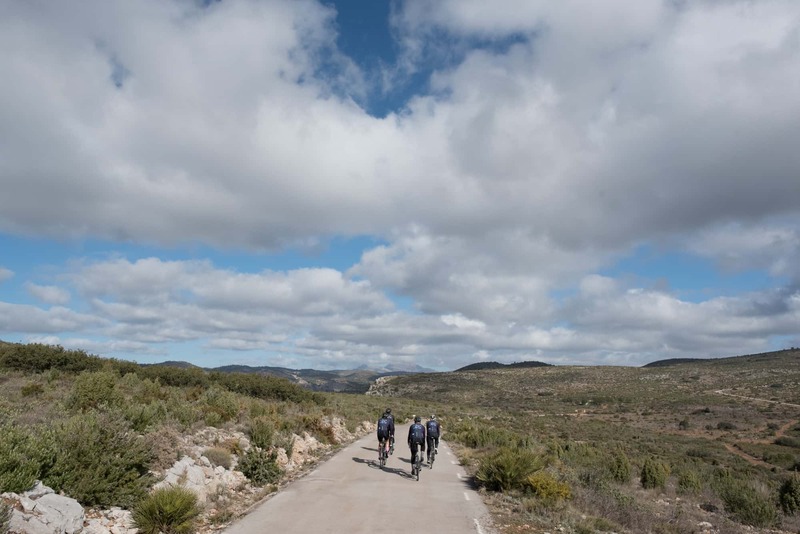 We follow the CV 190 which takes us to the Castillo de Villamalefa where we will be able to recover and enjoy a 10 km downhill stretch along the mountains to Ludiente. 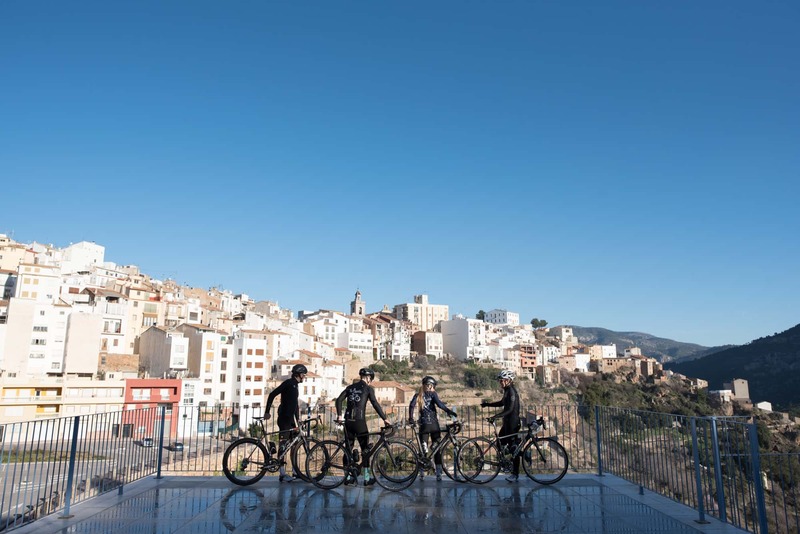 Once you have gone through this town, you will face a small, almost 2 km incline which may be a bit of a struggle because of its 6.4% gradient. 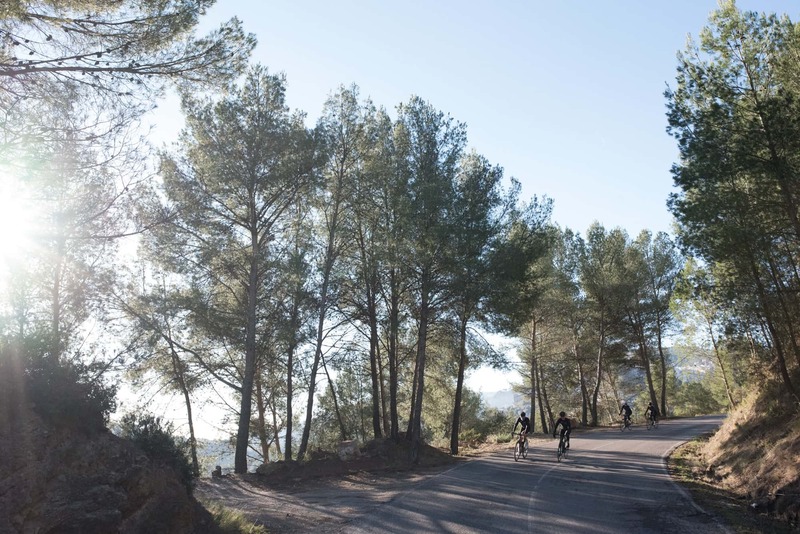 During the next 5 km you can recover and enjoy the mountain and nature along a comfortable, slightly downhill road. Before getting to Argelita take the CV 193 which, after crossing the River Villahermosa, will present us with a 21 km incline known as the "Salto del Cabello", along which there are a few downhill stretches and some demanding uphill sections with up to a 12% incline. 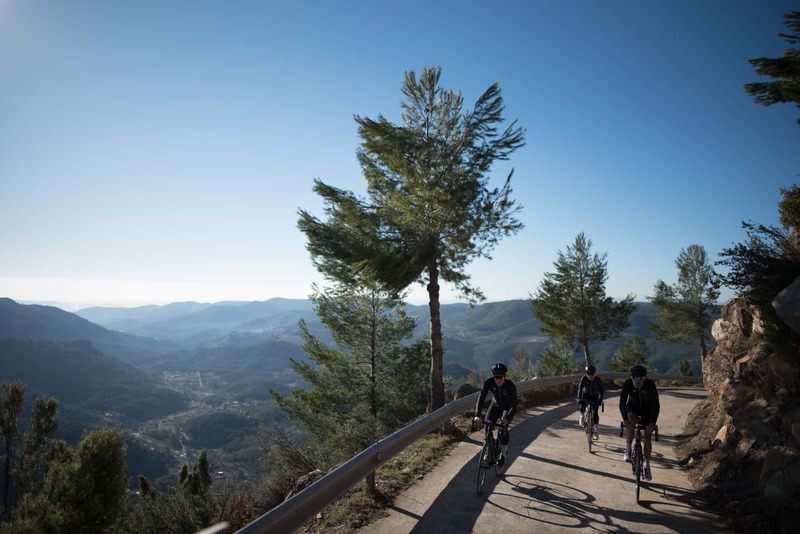 Before getting to the last incline on this section, which is particularly difficult, we will have had the chance to recover along a 5 km stretch with just a few ups and downs which will not pose much of a problem. 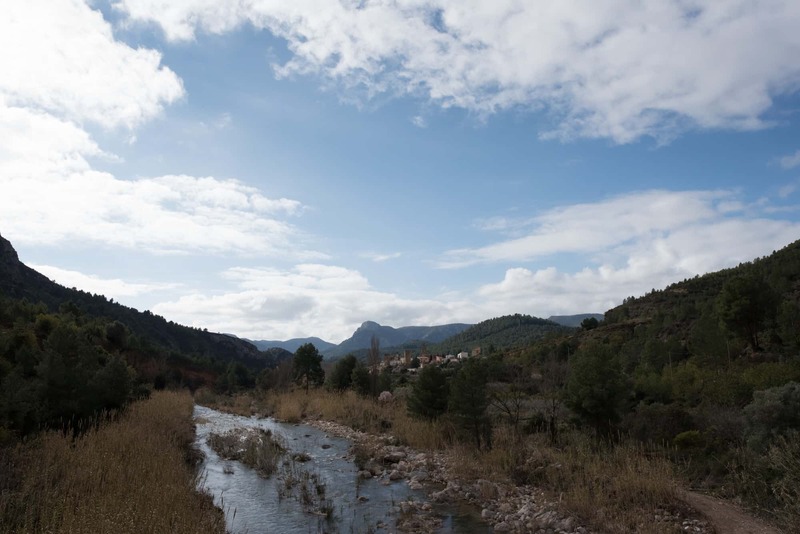 After having completed 52 km of the route, you will be rewarded with the most beautiful section, taking you along the river running parallel to the Pedreñera gorge. 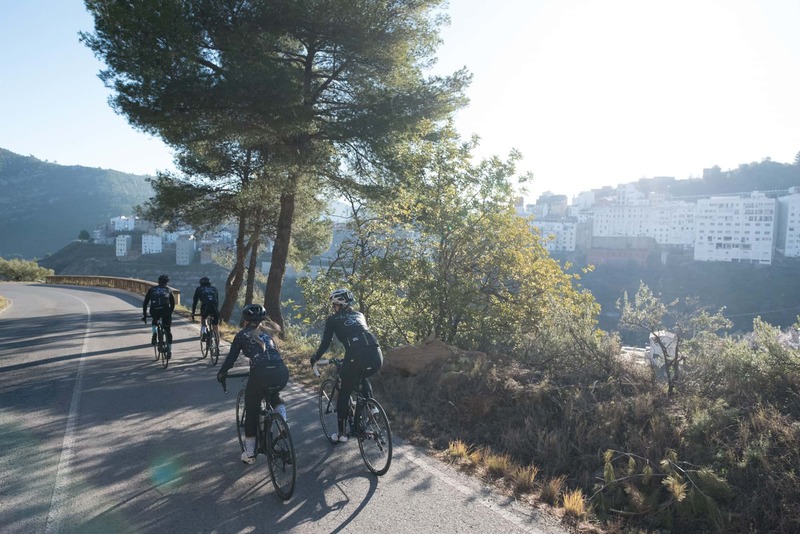 We will leave Lucena del Cid on our right, and take the Chodos road, where you can relax and build up your strength next to the River Lucena before facing the hardest part of the route. 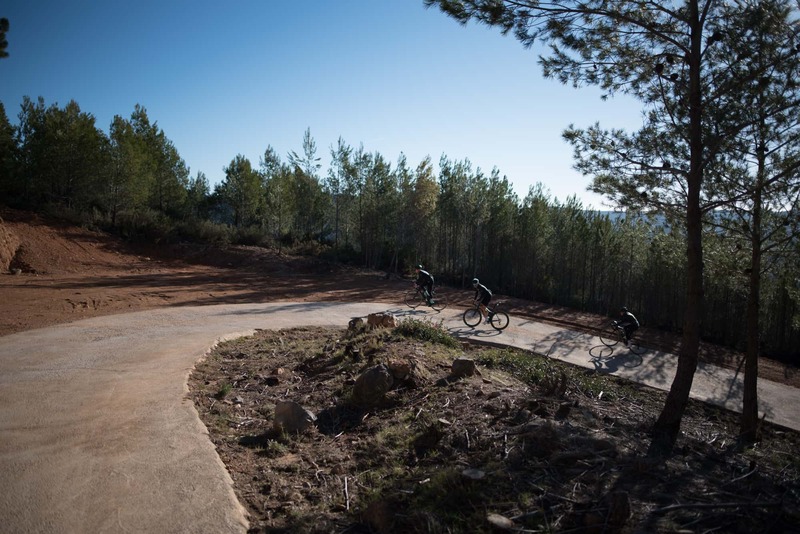 The next 1.5 km will put your stamina to the test, where you will complete your 60th km in Mas de la Costa. 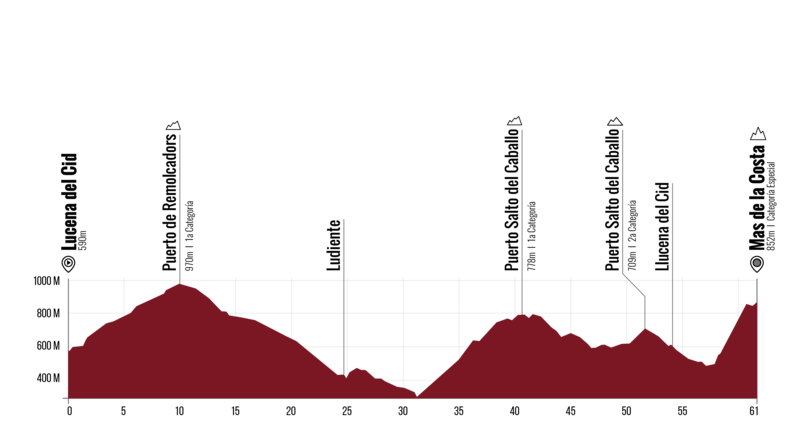 The end of this route will feel familiar as it was the end of the Vuelta a España circuit in 2016; the first year that Segorbe was the host of the event. 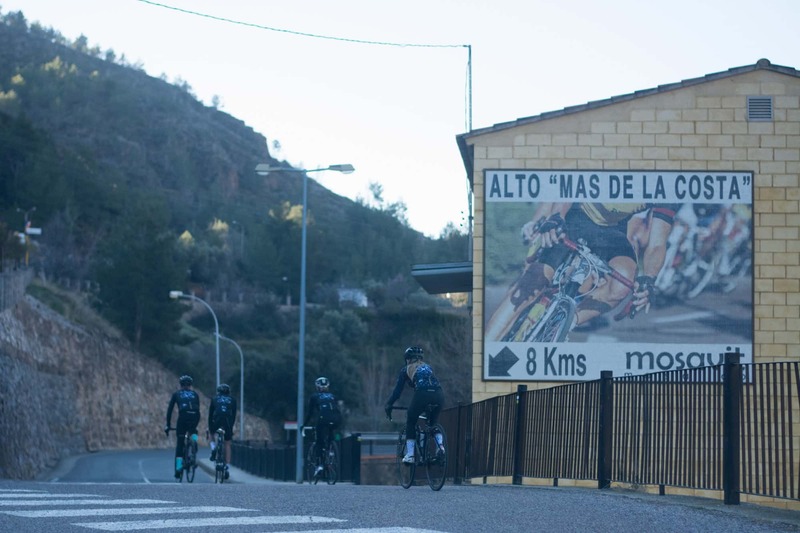 The sweat and effort that the more than 22% gradient ramps on this section will force you to use will put you in the shoes of the professional cyclists that compete in the Vuelta a España. 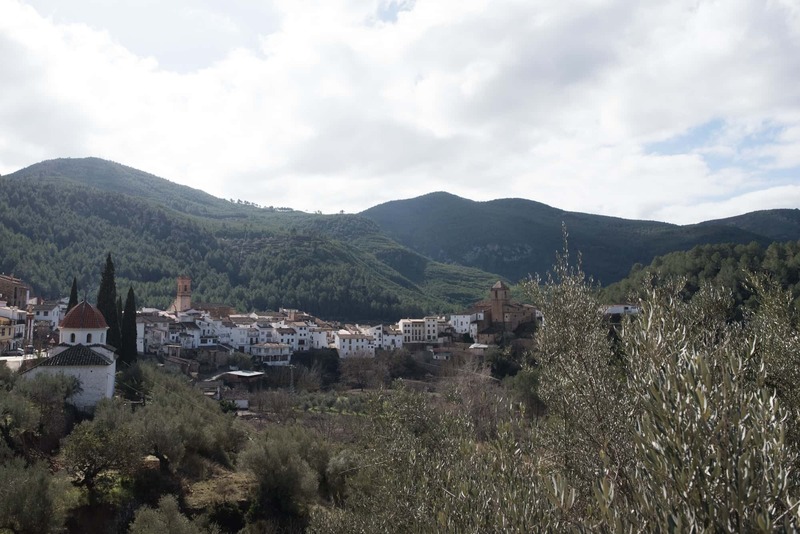 - Castillo de Villamalefa (Km 13.7): a small municipality with just 100 inhabitants located next to Peñagolosa making this an irregular, mountainous area surrounded by forests. It does not have a great cultural heritage and even the castle is now in ruins. 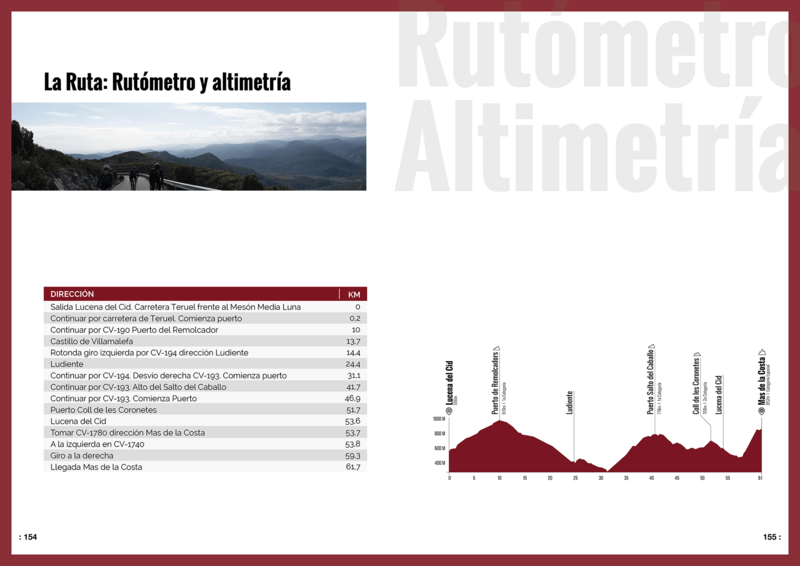 - Ludiente (Km 24.5): a small municipality located in a valley surrounded by great mountains, making its scenery somewhat special. It has two castles and a tower which take back to medieval times. 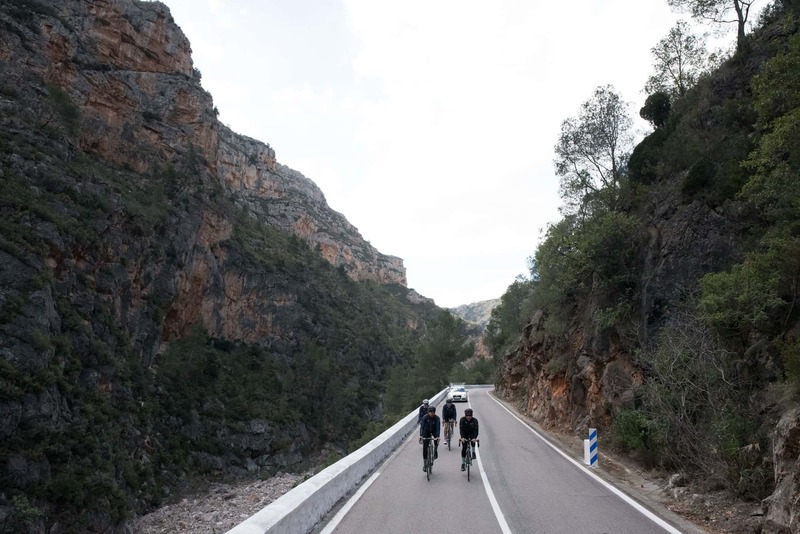 - The Salto del Caballo mountain pass (Km 40): named this way after the gorge which holds the same name. Its southern slope is tougher due to the incline accrued in just a few kilometres. It is a calm road without traffic, from which you can look out onto the River Villahermosa and the town of Argelita. 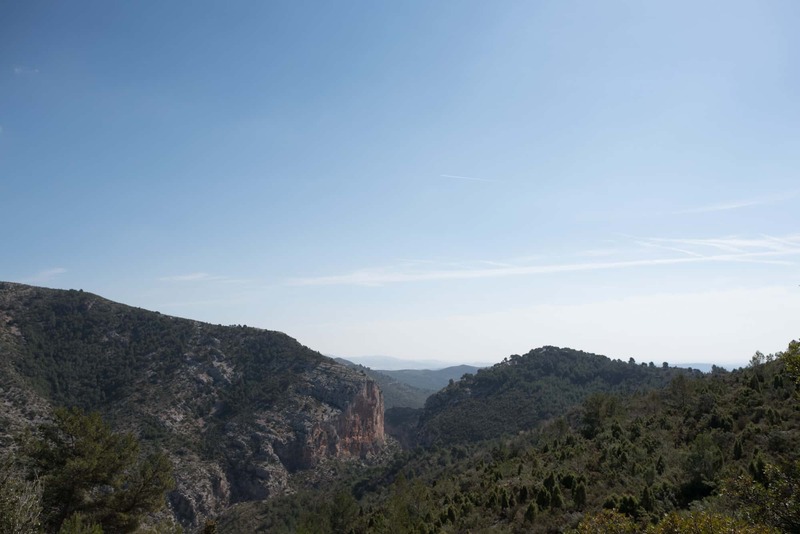 - Mas de la Costa (Km 61): one of the most demanding inclines that you will find in the province of Castellón. 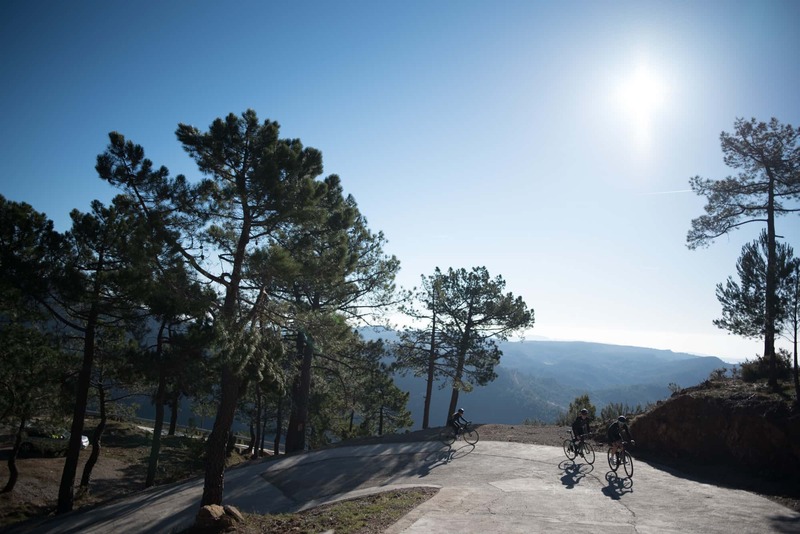 Ramps with a gradient of up to 15% and hard, steep slopes among the pine trees, causing it to be the finishing line of the Vuelta a España in 2016. - La Perla (Plaza España 7): with a central location and typical, home-made dishes for a very affordable price. 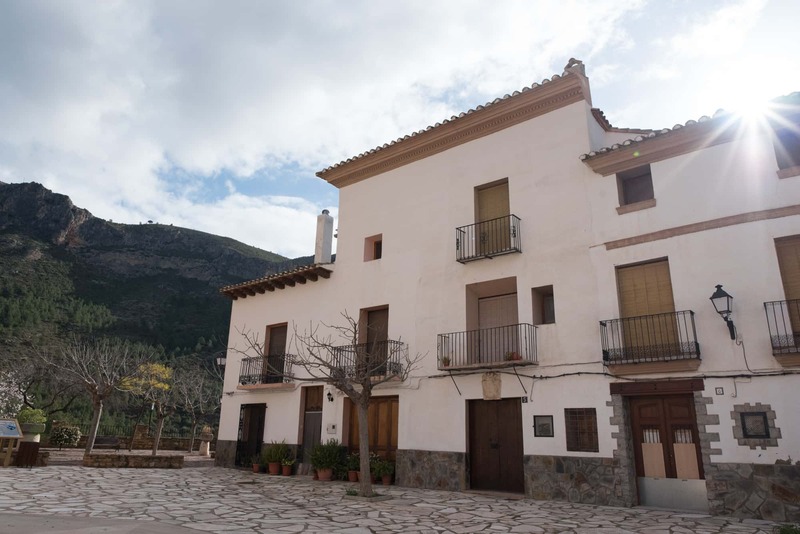 - Casa Cano (Calle Iglesia 19, Castillo de Villamalefa): 8 Km from Lucena del Cid. Known for its duck paella and home-made desserts. - Hotel Llucena (Avda. Fernando León, 28). A modern hotel with mountain views. - Elina Lucena rural house (Calle La Parra 16). For a slightly higher cost we can stay in a rural house in the centre of the town. - El Prat rural house (Urb. el Prat 15) for an even slightly higher price you can enjoy this house in its natural surroundings.